Find us for nourishing and delicious food. Welcome to The Cozy Corner. Wholesome and nutritious food with just a hint of naughty!  At The Cozy Corner, we believe that eating healthy, fresh, food from the land is good for your mind, body and soul. We just make it easy for you! We strive to bring you the freshest ingredients to create innovative meals that are equally healthy as they are delicious! Our food is made fresh in our own kitchen using only the best quality produce. Low in saturated fats, sugar, salt and refined ingredients, we aim to follow the principles of balance and moderation. We adopt a realistic approach to healthy eating which can last a lifetime. That's why among all of our healthy dishes, you will still find a few naughty ones! Check out our wide range of delicious dishes right here. Feeling hungry? Whether you're in the mood for a refreshing acai bowl or a hearty burger, we've got you covered. We have chosen Ripe as our coffee roaster. They are a small batch Wellington based roaster with great attention to detail and flavour. We are pleased to be the only café in Taupo that offers Ripe Coffee Beans. We make our black coffees using single origin beans, chosen and roasted for use purely as black coffee. Our milk coffees are made on a blend "Valley" which is a very smooth easy drinking blend. We pride ourselves on using fresh and tasty ingredients to bring you the best selection in healthy eating. Read more to discover our produce. The principle behind the 80/20 rule is simple: Eat nutritious foods 80 percent of the time and allow yourself to indulge in your favourite treats the other 20 percent of the time. This balance will ensure a healthier you!